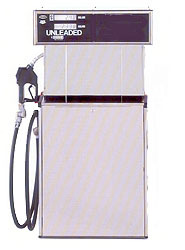 Remanufactured Tokheim Gas Pumps and Dispensers : ARK Petroleum Equipment, Inc.
Remanufactured Tokheim 1250 Single Suction Pump. Remanufactured Tokheim 1250 Single High Speed Suction pump. Remanufactured Tokheim 1250 Single Product Twin Suction Pump. 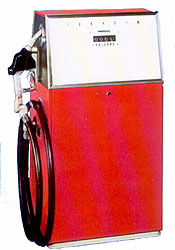 Remanufactured Tokheim 1250 Single Dispenser. 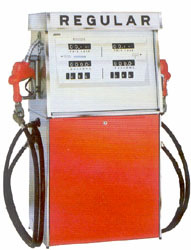 Remanufactured Tokheim 1250 Single Product Twin Dispenser. 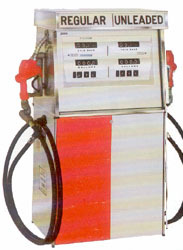 Remanufactured Tokheim 1250 Two Product Twin Dispenser. Remanufactured Tokheim 785 Single Suction Pump. Remanufactured Tokheim 785 Single High Speed Suction pump. Remanufactured Tokheim 785 Single Product Twin Suction Pump. 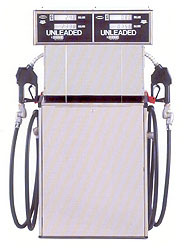 Remanufactured Tokheim 785 Single Dispenser. 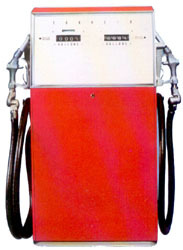 Remanufactured Tokheim 785 Single Product Twin Dispenser. Remanufactured Tokheim 785 Two Product Twin Dispenser. Remanufactured Tokheim 262 Single Suction Pump. Remanufactured Tokheim 262A Single Product Twin Suction Pump. Remanufactured Tokheim 262A Two Product Twin Suction Pump. 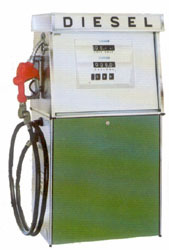 Remanufactured Tokheim 262A Single Dispenser. 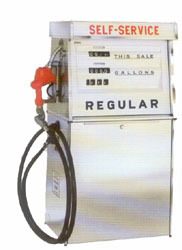 Remanufactured Tokheim 262A Single Product Twin Dispenser. Remanufactured Tokheim 262A Two Product Twin Dispenser.